CCPaSEC members are divided into 13 teams of three to five members to monitor streams in the Centre County watersheds. CCPaSEC's schedule and interesting procedures have drawn members of various backgrounds. 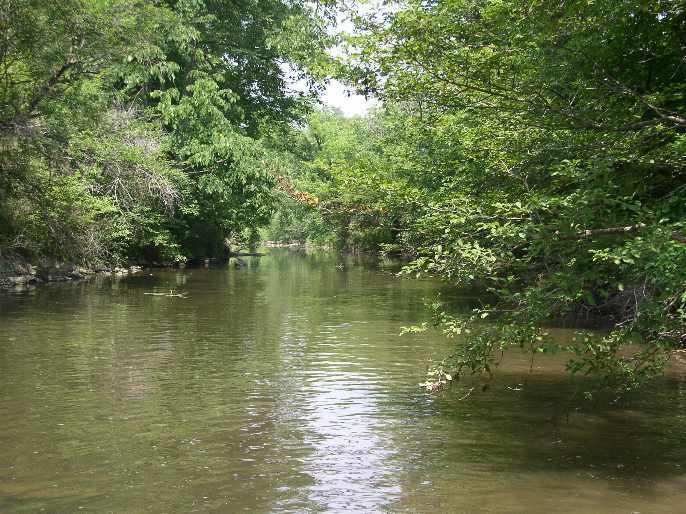 Sites are located at streams in the county's five main watersheds and are monitored by CCPaSEC for Physical/Chemical (P/C) Data, Habitat Assessment, and Biosurveys (Macroinvertebrate Surveys). Teams collect data on temperature, stream flow, pH, conductivity, nitrates, dissolved oxygen, sulfates, and phosphates monthly. Macro-invertebrate counts and water quality scores are determined twice a year. In 2018, CCPaSEC members logged 2445.3 hours of volunteer service in their mission to gather and publish data on the quality of water in the streams of Centre County. The value of those hours to the community in 2017 dollars* is $59,543.06, in the past 5 years (2014-2018), $309,967.83. CCPaSEC works with several organizations, universities and youth groups to carry out projects benefiting Centre County watersheds. 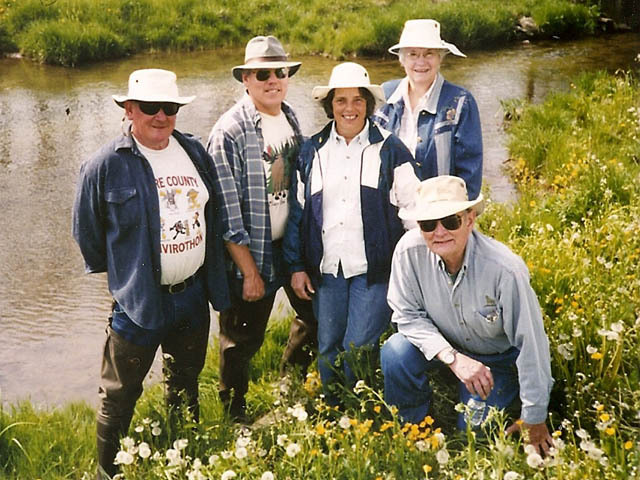 The mission of the Centre County Pennsylvania Senior Environmental Corps (CCPaSEC) is to develop and to support teams of senior citizens who gather and publish data on the quality of water in the streams of Centre County. Through public outreach, with the assistance of the ClearWater Conservancy, the Centre County Conservation District, Nature Abounds, and other environmentally concerned organizations, CCPaSEC seeks to keep the public informed of the importance of clean water and how the management of our civil and natural resources affects the quality of streams in the county. Nature Abounds™ is the primary sponsor and provider of equipment and supplies for CCPaSEC. ClearWater Conservancy, the RSVP of Centre County, PA and the Centre County Conservation District provide additional support. Dominion Energy Charitable Foundation: Financial support for this grant is provided by the Dominion Energy Charitable Foundation which is dedicated to the economic, physical, and social health of the communities served by Dominion Energy companies. Western Pennsylvania Conservancy: This grant program was administered by the Western Pennsylvania Conservancy in commitment to its core mission of conserving Pennsylvania’s diverse ecosystems through science-based strategy, leadership, and collaboration.